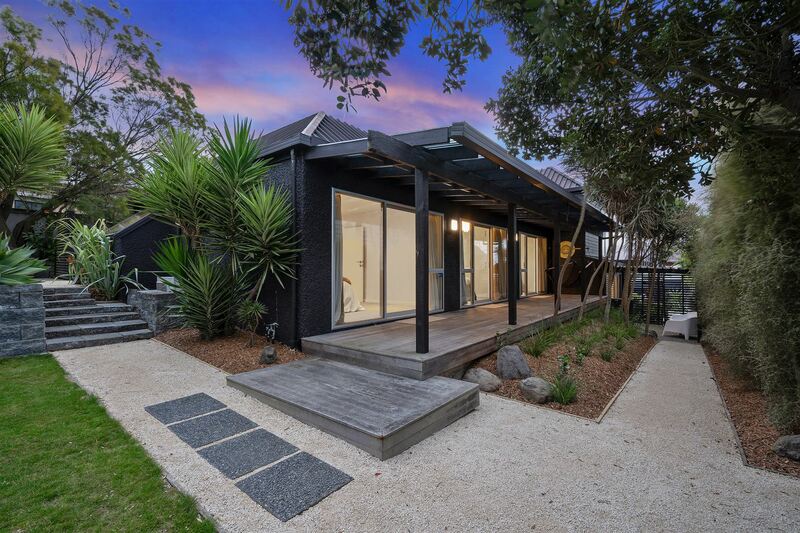 Beautifully proportioned, superbly executed and enjoying breath-taking views from its prime position on the mid-lower slopes of Mt Pleasant, this substantial four-bedroom home exudes style and maximises the indoor-outdoor connection. Upmarket, yet family friendly and practical, offering an abundance of space to larger families with a level section, rarely found on the hill. Embracing exceptional views over the City through to the mighty Southern Alps, the ever changing Estuary, Southshore spit and the Kaikoura Ranges, this home also boasts a much sought after north-west facing orientation. Everyday family living, hosting a crowd and alfresco entertaining comes effortlessly with the spacious open plan living areas seamlessly transitioning to the sun drenched balcony. Every detail has been carefully considered with highlights including the large laundry with storage and school bag area. The kitchen is the hub of the home. Situated between the 2 living spaces, it showcases functionality, quality and style. There is heaps of room for friends and family to gather around. All the 4 bedrooms are a generous size with 3 of them leading out to a sheltered verandah and the incredibly peaceful and private garden. Accommodation options are plentiful with the master benefiting from a walk-in wardrobe and ensuite. Separate, and on the entrance level the presence of a study/5th (guest) bedroom and a den presents you with a peacefully removed studio which will appeal to those who demand a quiet workspace or space for the children to play, SO many options here! An upper tier of the section is home to the children’s playground with room for a trampoline and vegetable garden which is bound to please the whole family. This is an undeniably desirable and substantial property that will be hard to beat. Our owners have already moved on. If you have the growing family – we have the house. Viewing is essential to fully appreciate what’s on offer here!